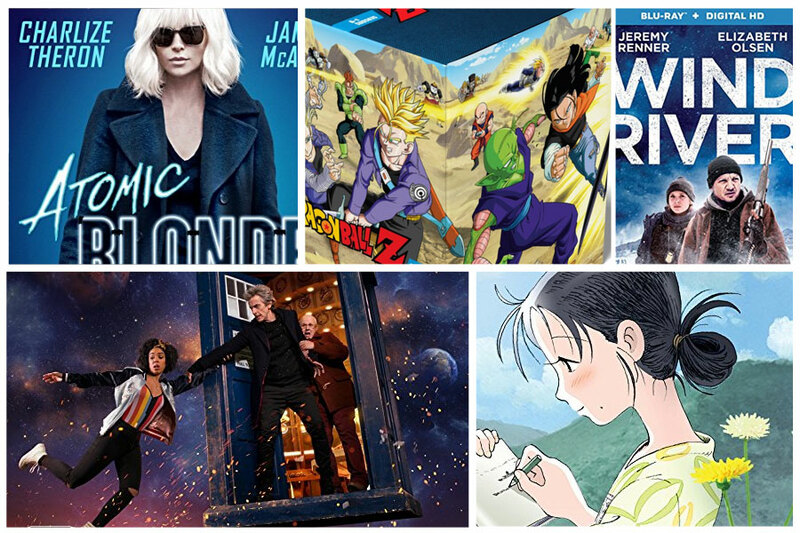 It’s the second week in November, 2017 and there are plenty of new releases to go over. Leading the most popular titles, at least in terms of blockbuster status, is Universal’s Atomic Blonde starring Charlize Theron. The Blu-ray combo includes a DVD and Digital HD copy, as well as plenty of extras like deleted and extended scenes, feature commentary, and several featurettes. Atomic Blonde also the only 4k Blu-ray release this week we know of (see other Nov. Ultra HD Blu-ray releases). Doctor Who: The Complete Tenth Series is available in a 4-disc set ($84.99) from BBC. The series stars Oscar-winning actor Peter Capaldi as the legendary Dr. Who in this long-running show that premiered in 1963. Wind River ($34.99) starring Kelsey Asbille and Jeremy Renner has also been released to a Blu-ray combo disc with a Digital HD copy (no DVD). The film was written and directed by Oscar-nominated Taylor Sheridan (Hell of High Water, Sicario). And, Amazon has a special exclusive collection of Dragon Ball Z that contains all 9 seasons of the show. 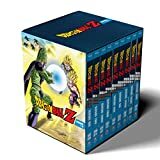 The 36-disc set ($174.98) from Funimation has a total runtime of 6880 minutes — that’s over 114 hours of Dragon Ball Z to watch! Check out Amazon’s current prices in the carousel below.